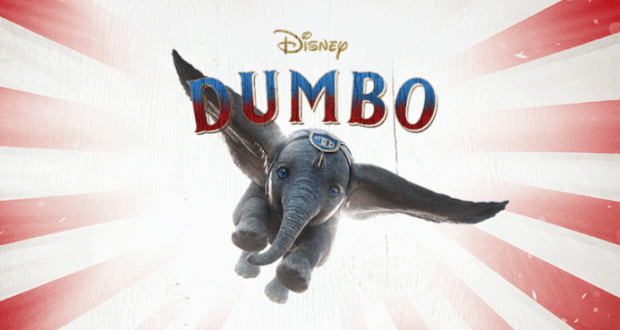 Guests on the Disney Cruise Line will be able to see the Dumbo sneak peek while on the different Disney ships. Guests at Disneyland will be able to see the preview at the Main Street Opera House in Town Square. Walt Disney World guests will be able to see the advanced look at the movie at Walt Disney Presents within Disney’s Hollywood Studios. The new film is set to be in theaters starting on March 29th, 2019. Who else out there will be checking this one out in the theaters?